Thank You for Listening to David Karchere on the Dr. Pat Show! 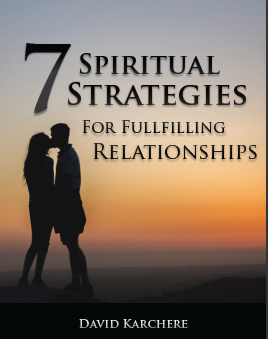 Learn the 7 spiritual strategies that can apply to any kind of relationship – love, business, friends, and family. Learn the specific steps to practice each spiritual strategy to move your relationships forward. And, learn how to engage fully in your relationships for satisfying interactions every day! 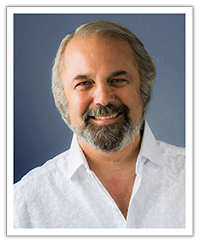 David Karchere is an author, speaker, poet, workshop leader and preeminent thought leader on Primal Spirituality worldwide. David has created and led unique workshops for spiritual awakening and personal transformation for thousands of people. He has also developed The Creative Field Project, a global network of small groups that meet to further the work of Primal Spirituality.